Customer Retention – Who Owns It? Arguably, the traditional objective of most marketing teams is ‘simply’ to build the brand of the organization to positively influence purchase decisions and increase customer retention. The role of sales is to bring new customers to the company by selling effectively. While there might be numerous variations of these definitions, that’s fundamentally clear, right? Yet, these simple definitions have caused many organizations to suffer from departmental inertia. The old Marketing versus Sales debate – who owns the sale and who owns the customer – a conundrum that often ends up is an internal tug of war. There are various realignments of reporting structures (Marketing reports to a Sales Director or vice versa, or a Sales & Marketing Director is appointed to act as umpire between the two). Marketing focuses on high-level branding rather than 1:1 relationship marketing, further alienating Sales who don’t feel adequately supported. Nothing much happens! The stalemate continues and customer churn rates continue to rise and thus customer retention falls. The reality is, most organizations aren’t structured to support their customers the way they want to be supported. Your customers couldn’t care less if you have a marketing or sales department. To them, everyone in your organization is playing on the same team, and everyone in your organization should have a laser focus on satisfying their needs. Predictive analytics however, is helping to bridge the divide. With the significant shift toward the use of predictive analytics tools, organizations are now more capable of staying ahead of customer churn and thus increasing customer retention. Tools that have the capability to predict negative outcomes like customer churn can bring your internal teams together with a common objective – customer satisfaction and customer retention. Notably, tools that help you anticipate potential customer loss can help bring a level of control back to the organization. You can stay ahead of the customer churn curve by understanding patterns of behavior that have traditionally led to customer loss or a lack of customer retention. 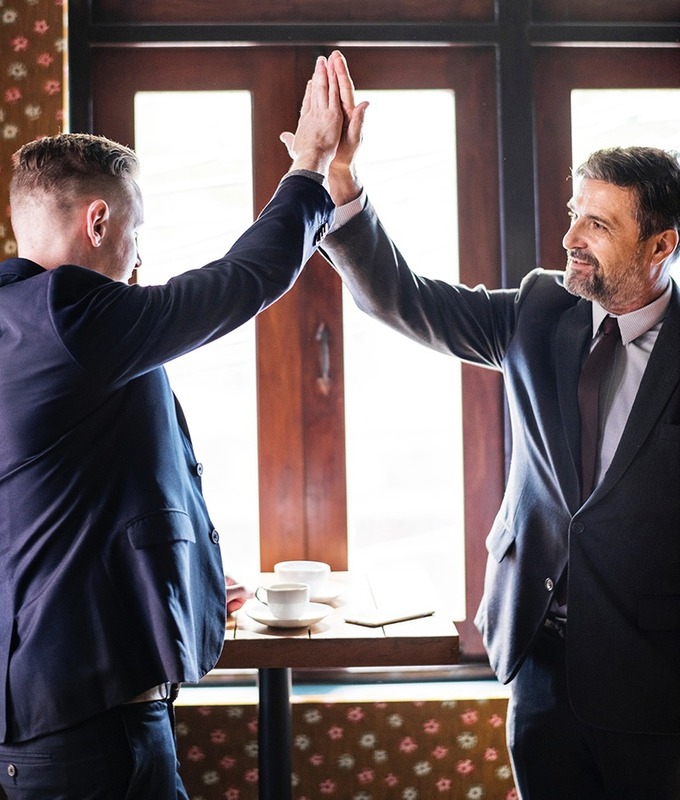 Your sales and marketing teams have more success with their customer retention efforts as they can reach out to these at-risk customers with promotions, offers, calls and visits. Sometimes all that may be needed is a simple message of “thank you for your business, we value you as customer” delivered at the right time.